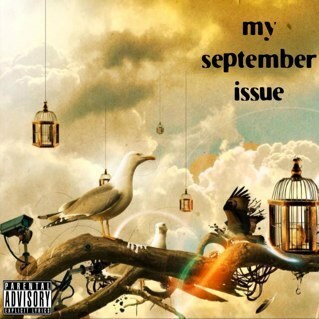 @BSLADE Releases Tracklisting For "My September Issue"
"My September Issue" drops 8.19.2013 via all digital outlets from Suxxess Records. What do you think this album will sound like? Post your thoughts below and follow B.Slade on Twitter @BSLADE.